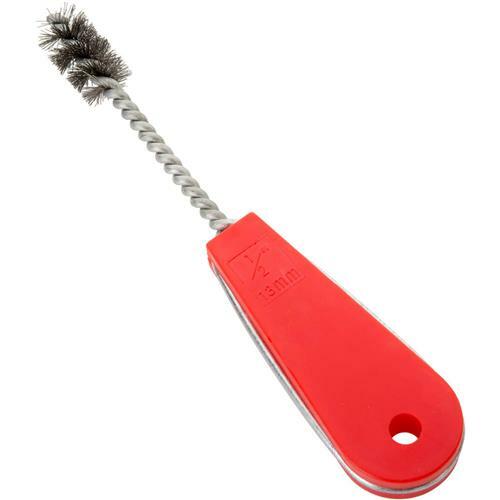 These handy brushes are great for cleaning interior tubes, with a plastic handle for comfort. Useful in the home as well as the shop! Overall length is approximately 6".